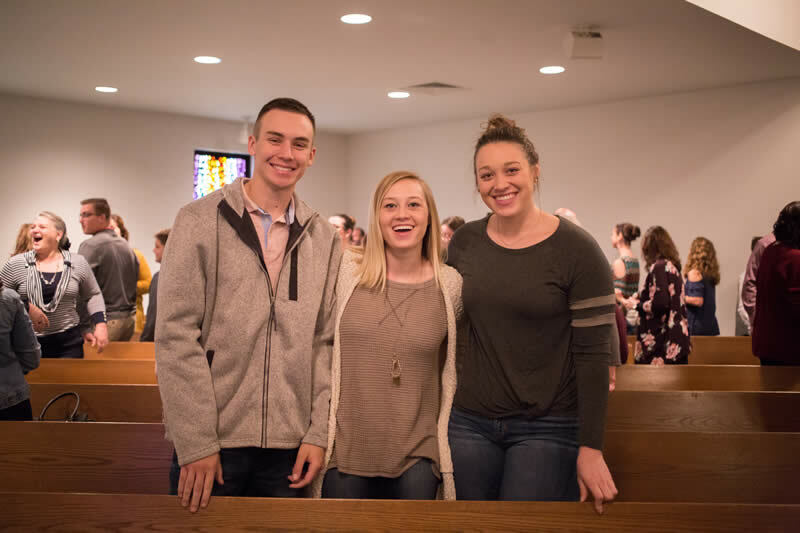 You are welcome to worship with us on Sundays and Wednesdays, but to really get the FBC West experience, you want to get involved with the church family. Find a place and join us as we learn and grow and serve together! We have a group for everyone, from nursery on up. Bible study starts at 9:00 a.m. each Sunday. 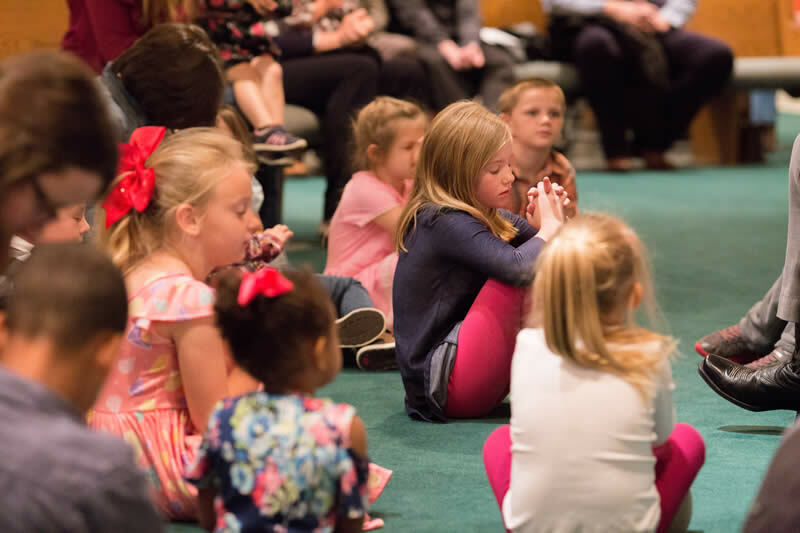 Our Children's Ministry includes exciting Sunday morning Bible Study, FBC KIDS on Wednesday evenings (during the school year), Vacation Bible School, summer camp, a Father/Daughter Banquet, a Mother/Son Banquet, a loving and safe nursery, and special events like our annual "Fall Family Fun Night". Our church places a high priority on family, and that begins with our Children's Ministry. For more information, contact our Children's Pastor. To register you child for FBC KIDS, click here. 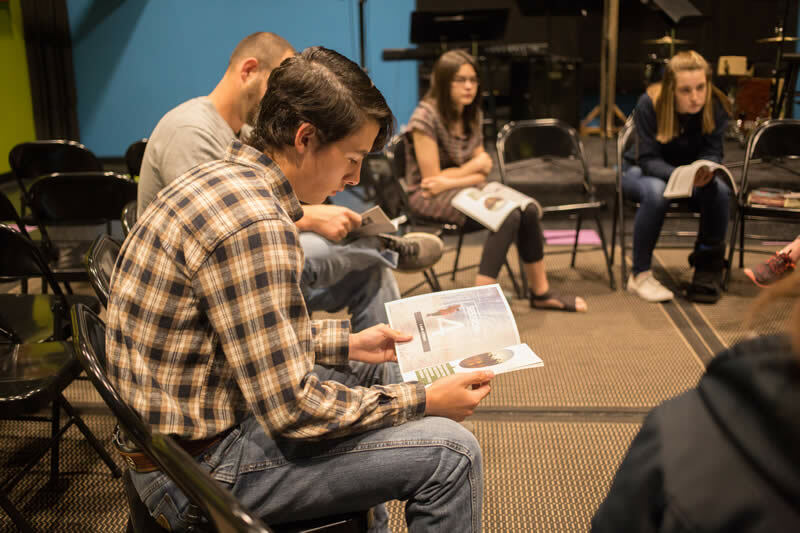 Our student ministry includes Bible study each Sunday at 9:00 a.m. and worship each Wednesday at 6:50 p.m. We also have small groups, special events, trips, missions projects, retreats, camps, a great fellowship. Our women meet each Tuesday for Bible study at 6:30 p.m. (except during the summer). Ladies also enjoy a Christmas brunch, retreats, special events and trips with one another. Our men meet each Tuesday for Bible study at 6:30 p.m. (except during the summer). They also enjoy breakfast on the first Sunday of each month, weekend retreats, special trips, and missions projects. Life Groups are small groups that meet at various times throughout the week. This is a time to learn together and share life experiences. 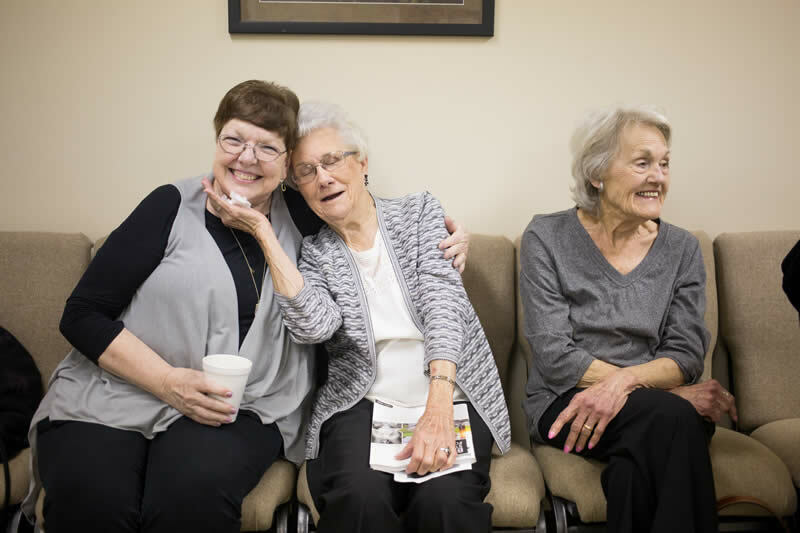 Life groups are a great way to connect with other believers for encouragement and strength as you continue to grow in Christ. We encourage all members to join a life group. Contact Todd Ewing for information about our life groups and meeting locations. I'd like to inquire about joining a group. 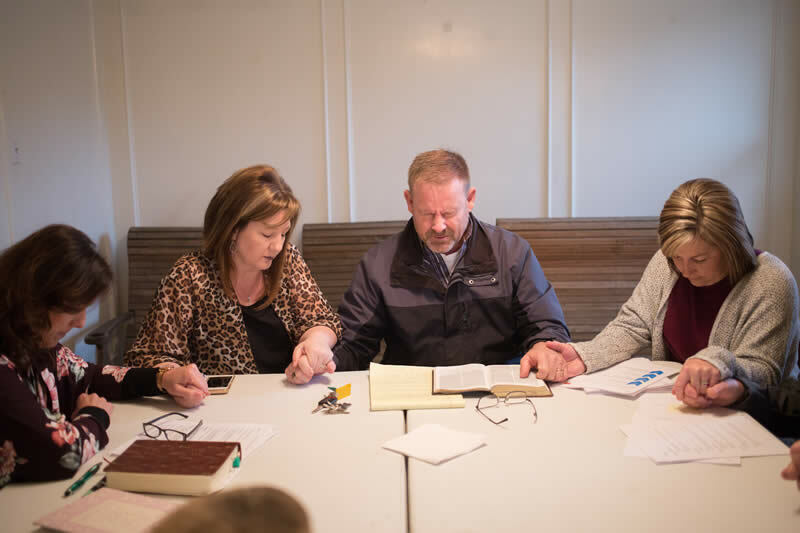 We have a couple of ways that you can be involved in our prayer ministry. 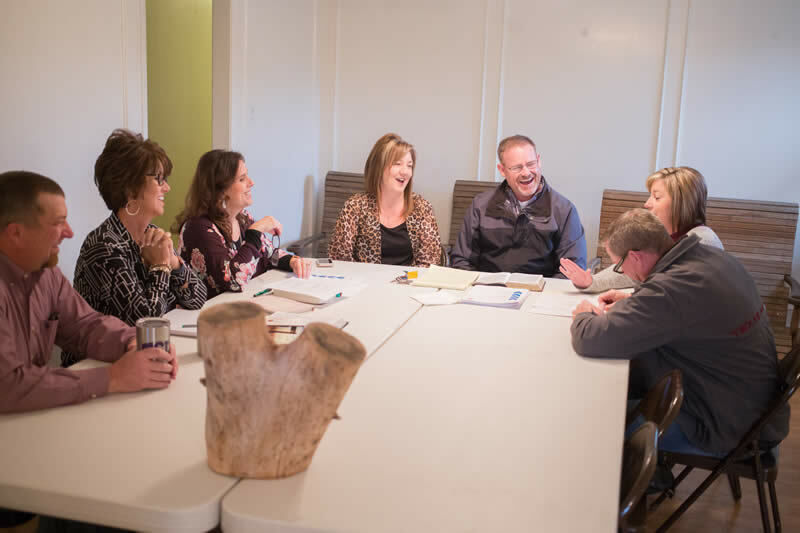 The adult Bible study on Wednesday nights includes a time to share prayer needs. You can sign up to receive text messages about urgent prayer needs. In order to sign up for the "Prayer Warrior" text messages, contact the church office at 254-826-5165. We have many different ways to stay in touch with each other. At the bottom of each page of this website you will find links to our social media accounts. Be sure to use those links to connect with us on your favorite platforms. We send last minute reminders about upcoming events or information about urgent needs. We rarely send more than one text per week. To sign up, just text the word "Connect" (without quotation marks) to 254-221-8642. Provide your email address below or by filling out a guest card on Sunday morning. 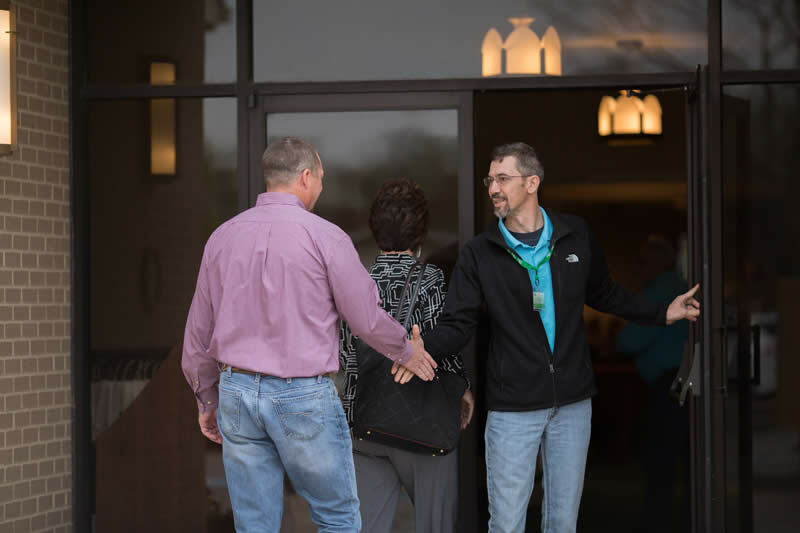 The leadership team of FBC West is available to help in any way we can. You can find our phone number or email any member of the team by clicking on the button below.